If you want to brew your own beer without investing in any of the equipment, plan a night out at Hopsters. It's not only a brewery and restaurant, but also a beer-brewing classroom. 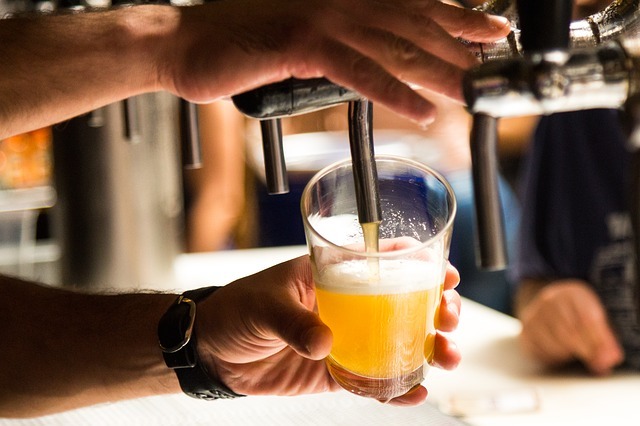 You can reserve a kettle and brew your own customized beer with the help of a "brew concierge." From the beer style to the specific ingredients to the bottle labels, every aspect of the beer is up to you. Of course, if you'd rather let the experts do the heavy lifting, you can also just sit down for a drink and a bite to eat. Try the seasonal Basic Witch Pumpkin Ale, which features warming spices like cinnamon and nutmeg, or the Harvest Moon, a beer cocktail that features apple cider and whiskey. Pair your beer with an artisan flatbread, charcuterie and cheese, or a juicy burger.